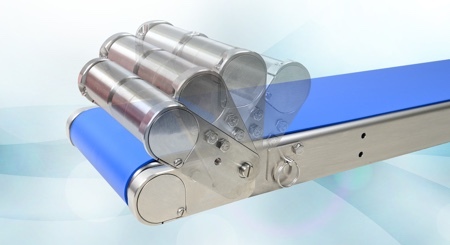 The new low cost, high accuracy Atrato ultrasonic flow meter from UK company Titan Enterprises, made from Victrex PEEK polymer, is said to set a new standard for flow monitoring applications requiring a high degree of cleanliness. The Atrato uses Titan's patented ultrasonic flow meter technology, which handles flows from laminar to turbulent. The device deploys a 'time of flight' measurement system where a signal is passed along the pipe with the flow and back up the pipe against the flow with the difference in these signals producing the flow rate. 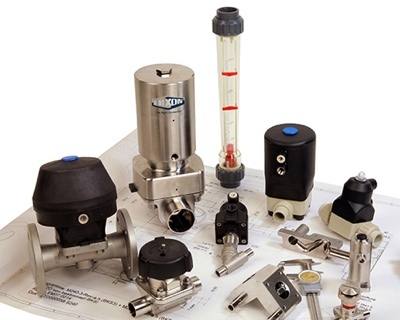 In developing the Atrato, Titan selected a high performance polymer that would enable the thread forms which attach the flow meter to the flow pipes to be moulded. The firm says it was not possible to achieve this using traditional metal thread forms. The polymer also needed to be chemically resistant and have the capability to operate at high temperature up to 110ºC (230ºF). 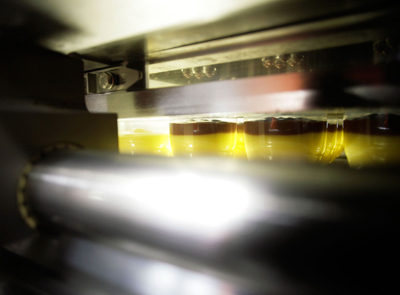 Due to its intended use in beverage dispensing applications the material also had to be FDA compliant. Additionally, low moisture absorption was a prerequisite for medical and pharmaceutical applications. 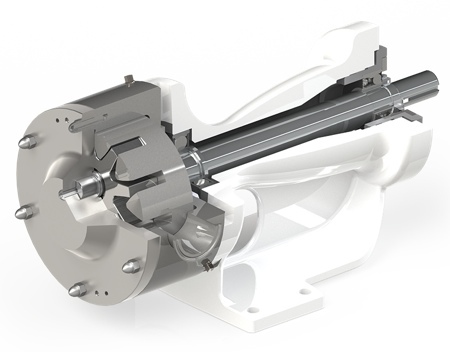 Titan says the Atrato's clean bore construction makes it ideal for these applications. The smooth finish achieved in the bore of the Victrex PEEK components aids the flow of liquids. 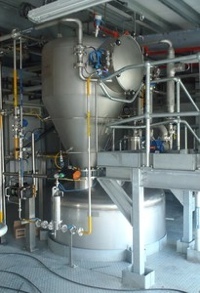 In addition, the polymer's high resistance to cleaning fluids and solvents enhances the cleaning process.